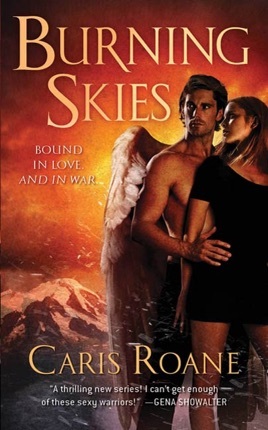 Burning Skies is another thrilling romance from Caris Roane, whom Romantic Times calls "a major new force in paranormal romance." The second in this series did not disappoint!! 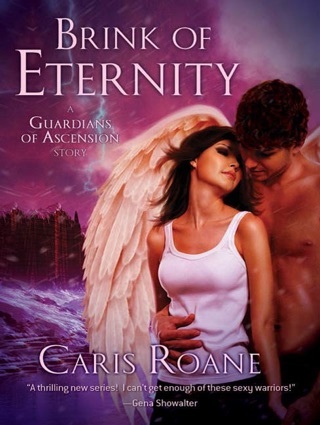 I loved it, great characters and story and an even greater set up for the next book. I can't wait until it comes out!